Hi everyone. 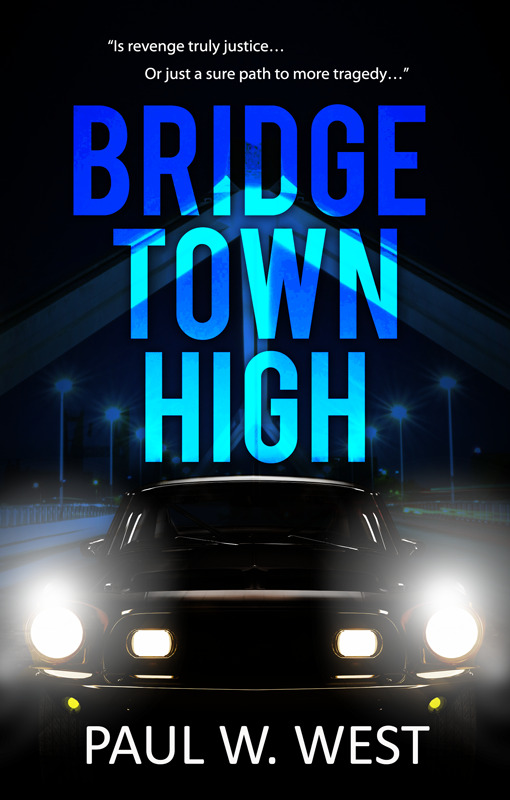 When I started writing Bridgetown High, I suppose it could have been labeled contemporary young adult. However, over the years it has slowly become historical. The 1960s is probably no longer an era in which young adults are interested. I realize that, and accept my fate. Over the years, as I wrote a bit at a time, trying my best to write a novel people would be interested in, I tried to bring it up to the contemporary level. I rewrote the entire book as if it were taking place in modern times. It just didn't work. So, I decided to try to write to the baby boomers as a nostalgic look back to a bye-gone era, and that is who is primarily buying my books. Another problem I've run into, is not so much the age group, but what today's youth want to read - Fantasy and Science Fiction. Those genre do not attract me at all, though I have to admit I read all the Harry Potter books. So, my advice to all you wannabe authors, if you want to be successful as an author, you might just have to write to the masses. Young adults want Fantasy and Science Fiction. Adults tend to read a lot of romance stories. Keep that in mind when you write your novel(s). In the mean time, thanks for following me and my novel's success. 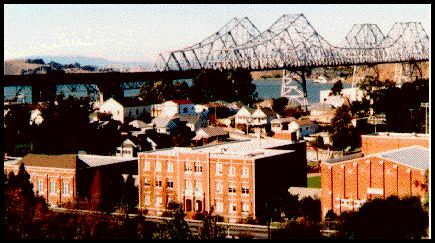 I hope you've enjoyed Bridgetown High. If you haven't yet, you still can by going to Amazon. Sorry last week's posting was a bit short, but I hope you enjoyed the review I posted. Most of my reviews have been a lot like that one. Today, I want to give you more advice about becoming a best selling writer. In Dean Koontz's book, "How to Write Best Selling Fiction," Mr. Koontz suggests we write in "a style which embodies at least a trace of lyrical language and as many striking images as possible, for good writing is always vivid and visual." Lyrical language. What does that mean to you? I'm not sure, exactly, but I'm sure it doesn't mean to write poetry, though I've seen some writers such as Ellen Hopkins who have done just that, i.e. wrote novels in a poetic style, and were very successful at it. But I think Koontz meant to write in a voice that belongs to your characters, not you the writer, i.e. make a boy sound like a boy and a girl sound like a girl. That's not always easy to do. 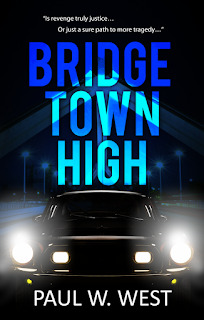 In my novel, "Bridgetown High," one of the characters is a 1960s hippie. He tries to use a lot of hippie slang, "like wow," and stuff like that. I also have a Mexican girl who speaks broken Spanglish, and two who are from Italy and also speak broken English. In another book I'm writing, many of the characters are Irish and Scottish. I have to admit it ain't easy to mimic dialectical speech, and I'm not sure I always succeeded, but I haven't gotten many complaints, except for my 60s hippie, but I think in that instance people just don't remember how hippies/beatniks sounded back then. Quite annoying really. Actually, I've gotten many compliments on how I handled all the ohter dialects. Striking images. What does that mean to you? Again, I'm not sure what Koontz mean by it (it's been a long time since I read the book), but I think he meant to describe the setting faithfully. Don't use it to excess, however. You don't want to interrupt the story with a ton of descriptive language or even back story. Don't spend a half dozen pages describing how the clouds are floating overhead, or how the trees and grass, or buildings look. More, how they make you feel. The setting can be like a character, setting various kinds of moods. Just so you'll know, I may not be writing in this blog next week. I have a convention with my day job I need to attend to. But keep in mind, my book is still for sale in Amazon if you haven't got your copy yet. Have fun with your writing, even if you think you can't, or don't want to. It's like a beautiful butterfly, the more you let it go, the more it will return (or something like that, LOL). Hi to all my family and friends. Today, I'm a little short on time to write a blog posting. 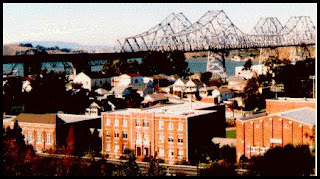 But I ran across a review a lady gave me for Bridgetown High. In case you are undecided as to whether or not to buy a copy of my book and read it, maybe this review will help you decide. Author Paul W. West, a great author and wonderful storyteller; this book is great for teenagers too. On that point is no cursing, nor sexual content, just a downright nice read that brings the reader back to the 1960’s. 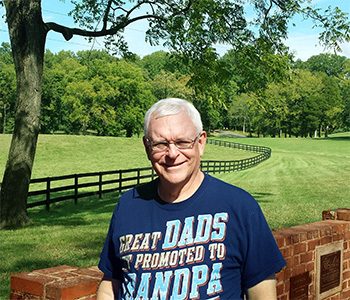 The characters are filled with emotions that truly stand out, especially, Mark Wilkerson, who bears a terrible sum of guilt which leads to some scary moments. I found this story to be an overall great read, very realistic in many ways and would make a great movie! Highly recommended. You can read more review like this by going to Amazon and Goodreads and searching my name, or the name of my novel. Next week I promise I'll get back to my review of Dean Koontz's book "How to Write Best Selling Fiction." Until then, have a wonderful week.